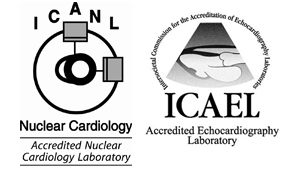 David Funt, MD, Jay Baker, MD, Steven Coletti, MD, Ronald Gabor, MD and Constance Fields, MD are trained in the diagnosis and treatment of cardiac related diseases. 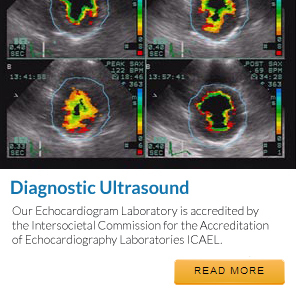 Our dedicated team of cardiologists utilizes state of the art technology and medical expertise to manage individuals with various cardiac conditions. 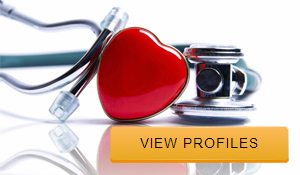 We have over 25 years of experience practicing as one of the premier cardiology groups in the West Boca area. Our devoted and compassionate staff is available to assist patients and their families during regular office hours. Our ultimate goal is to strive for the optimal level of wellness for each and every patient. 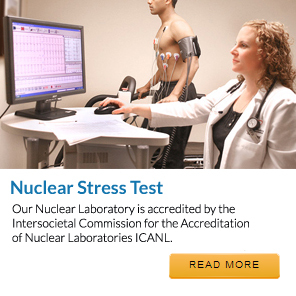 At Holy Cross Cardiology Associates of Boca Raton, our talented medical team offers comprehensive office evaluation, nuclear stress testing, echo doppler, cardiac rhythm monitoring, high blood pressure and cholesterol screening, coronary risk factor profiling, pacemaker checks, carotid ultrasound studies, holter monitors and more. 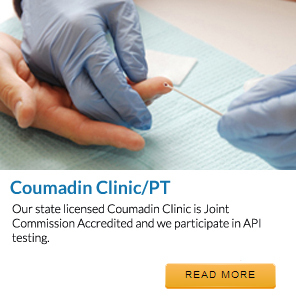 We have a state licensed anticoagulation coumadin clinic on site, run by our nurse practitioner Rahonie Evans. In addition, nutritional counseling is available by referral with a licensed dietitian. Each and every patient receives the finest medical services along with personalized care in our modern and comfortable offices. We are affiliated with West Boca Medical Center,Delray Medical Center and Holy Cross Hospital. 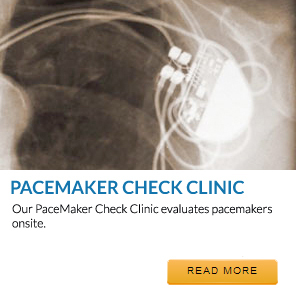 Our cardiologists are dedicated to providing the most innovative and progressive medical care to our patients.